Looking for a concert that has the perfect mix of genres including country, pop, rock, hip-hop, and EDM? Then it looks like we found the concert just for you. Check out the 2019 Houston Livestock Show and Rodeo lineup! I know we all have high expectations for the new year but I predict 2019 to have the best country tours and lineups yet. Don’t believe me? 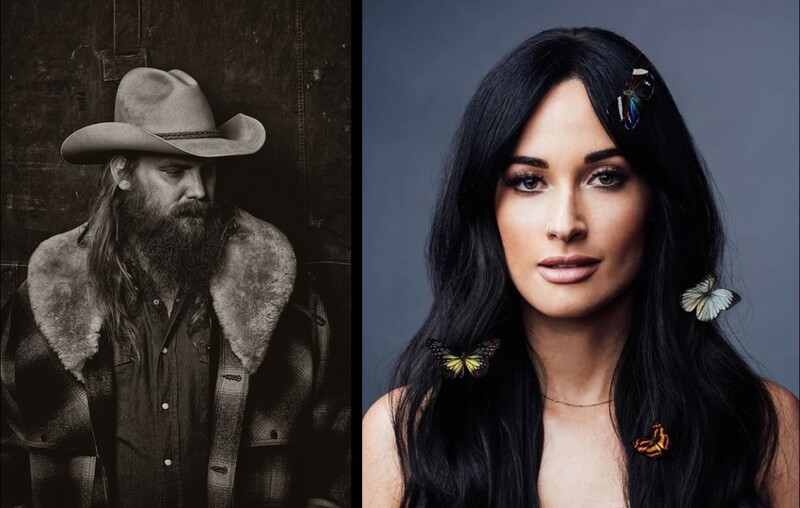 The lineup for the Houston Livestock Show and Rodeo has officially been released for 2019 Rodeo season, starting February 25th and ending March 17th, and it is looking promising for any music lover. The lineup includes a variety of genres ranging from country to hip-hop, and even rock, pop, and EDM. A majority of the artists, more than half to be exact, will be making their RODEOHOUSTON® debut this 2019 season. The countdown is on! We're less than one month away from announcing the 2019 #RODEOHOUSTON Star Entertainer lineup. Who's excited?! Starting 2019 with the concept of diversity and bringing together an array of diverse genres to one community is the best way to start the New Year. Bringing people together through love and music is something to truly appreciate and really couldn’t kick off 2019 any better way. Tickets for 2019 Rodeo Houston are on sale now and can be purchased through AXS Ticketing via rodeohouston.com. Now to what we’ve all be waiting for: What does the lineup look like? The following entertainers will be performing on the Rodeo Houston stage in NRG Stadium, Feb. 25th through March 17th. It’s any music lovers dream lineup because there really is something for everyone. You can follow Rodeo Houston on Instagram for even more updates on your every 2019 music needs! It's go time, y'all! Tickets are on sale NOW! Buy tickets at link in bio. Make sure to share this with anyone looking for the concert of their dreams or a rodeo of a lifetime!